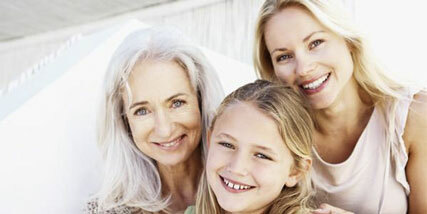 Did Your Grandparent’s Give You Strong Skin? 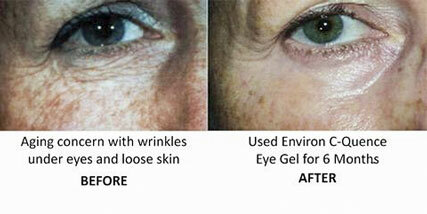 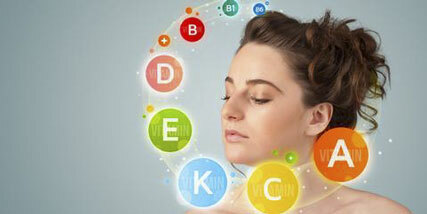 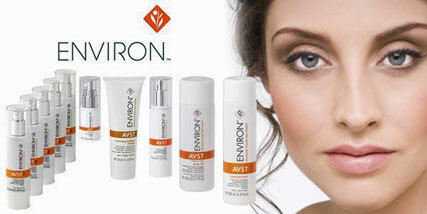 Why does Environ Skin Care Work So Well? 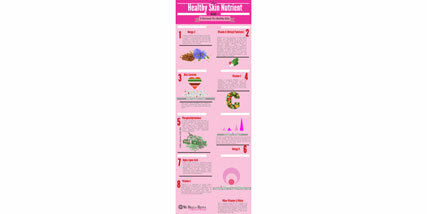 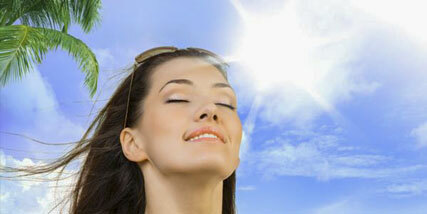 What Your Mom Forgot To Tell You About UVA & UVB Rays, Sunscreens or….